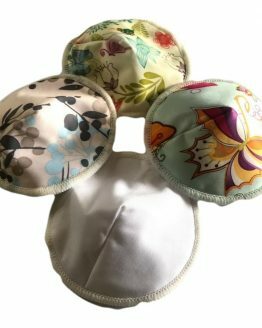 Our petite bamboo and minky menstrual pads are ideal for women who want a smaller washable pad that still offers great absorbency. The petite pad measures approximately 20 cm long by 8 cm wide (not including the wings). It is a smaller size that is more comfortable for some women. It is especially suited to younger women and teenagers, who might not want or need a larger pad, such as our regular pad. Although smaller, the petite pad is still very absorbent. 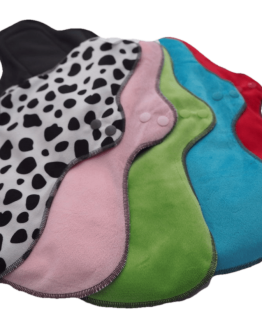 It has an inner core of microfibre for fast drying and bamboo fleece for great absorbency. 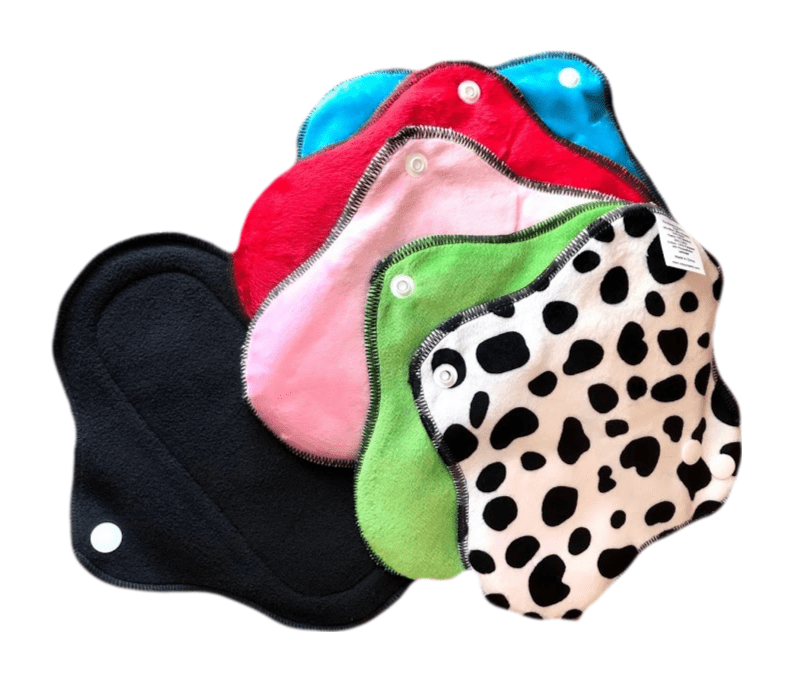 The pad is backed with minky fabric, coated with a waterproof layer, to help prevent leaks. The top of the pad is bamboo charcoal, which gives a great stay dry finish. Available in a choice of fun, bright colours. Choose from red, blue, green, pink or cow print. If you let us know when you order what colour you would like, then we will do the best to send you your first choice. Otherwise, we can send a random selection. The pads have two snap settings to fit different underwear sizes. We would recommend using some comfortable, well-fitting knickers when wearing these pads, as this will help prevent movement or slipping. The petite pads are our latest pads, offering something a little smaller, but still at a great price. 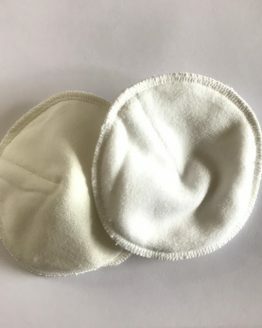 Some women prefer to have a selection of pads made of just this smaller size, while others prefer to also have some of our regular pads for the start of their period. These pads are a full washable sanitary pad with two layers of absorbency. Ideal if you want to use reusable menstrual products. You can find our full range of menstrual pads and cups here.